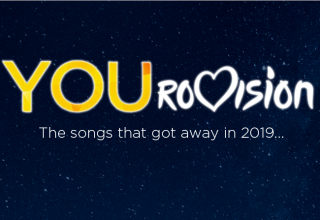 While Portuguese Eurovision fans may still be on a comedown from their country finally hosting the contest (and what a wonderful contest it was! ), the show must go on, and in 2019 Portugal will be hoping to make it back out of the semi-finals. 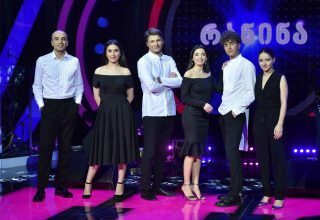 With this in mind, RTP have now revealed the sixteen hopefuls for Tel Aviv, with one of the acts tasked with representing Portugal in Tel Aviv. With the show now moved to Saturdays this year, perhaps the renewed spotlight on Eurovision in Portugal can help to produce another success in 2019? The acts are split into two semi-finals with eight acts in each, with the first semi-final on 16th February and the second following on the 23rd. The final will be hosted in Portimão by Eurovision 2018 co-host Filomena Cautela and Vasco Palmeirim on March 2nd, with all three shows decided using a combination of jury and televoting. What do #YOU think of the line-up? Which act impresses #YOU the most? Share your thoughts with us on our forum HERE or join the discussion below in the comments or on social media! Previous article Netherlands: Duncan Laurence on his way to Tel-Aviv!